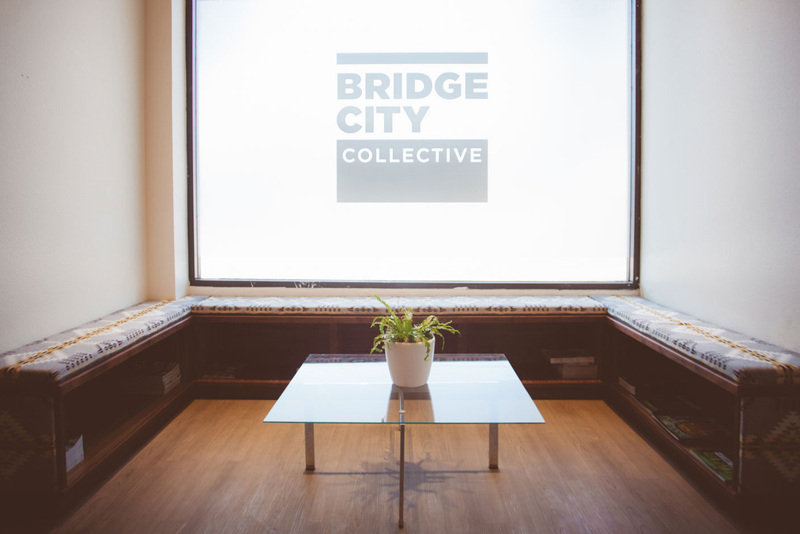 Bridge City Collective was established in 2010 and became one of Oregon’s first licensed dispensaries in 2014. We offer the Oregon market premium healthy products with a deep knowledge base and a focus on exceptional customer service. 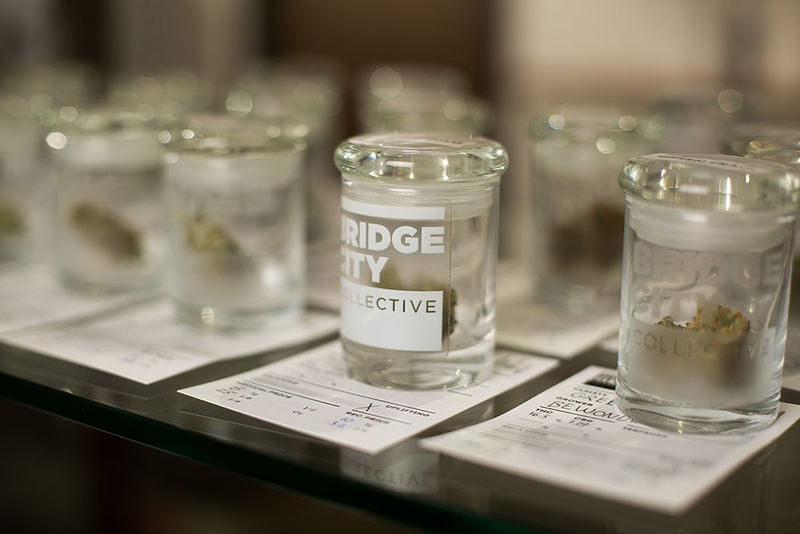 Whether you’re seeking alternative medicine choices or just curious about marijuana and its uses, we’re here to answer your questions. If you are interested in cultivating your own plants, we can provide up to four clones or seeds to customers over the age of 21. We are passionate about our products and use our background to educate and to be a resource to experienced and curious cannabis enthusiasts alike. 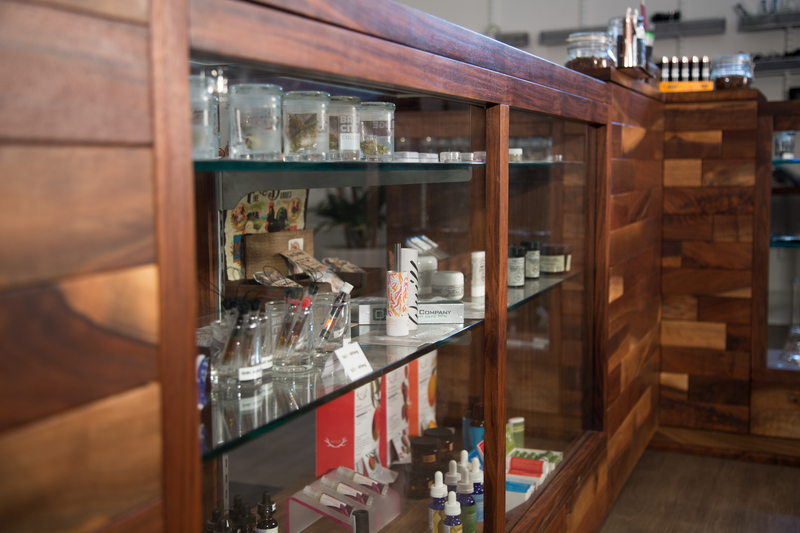 We offer tinctures, liquid extracts, topical medicines in the forms of salves and rubs, and much more. We have a selection of soothing rubs for joint pain, carpal tunnel, or psoriasis, while our cannabis-based cure-alls can be used topically or orally. 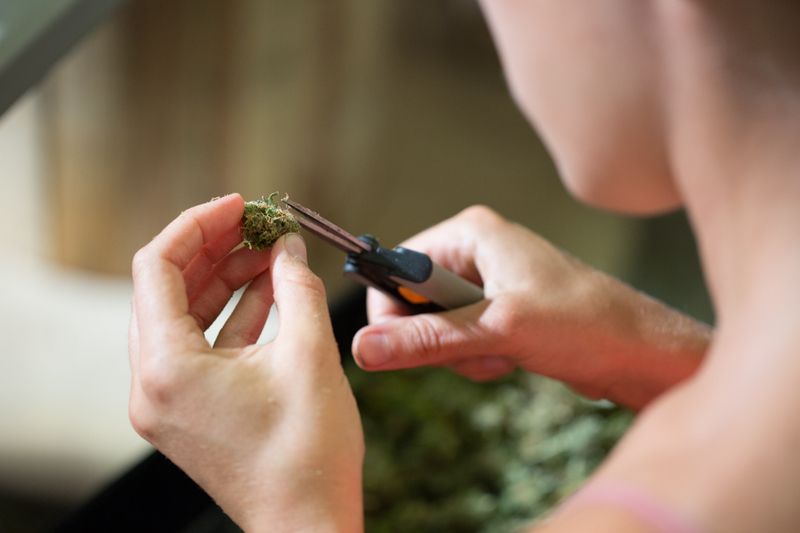 Our in-house farm allows us to offer rare flower varieties and local strains. We also have vegan, gluten-free, organic, and non-GMO products. Receive a 10% discount off your first purchase!